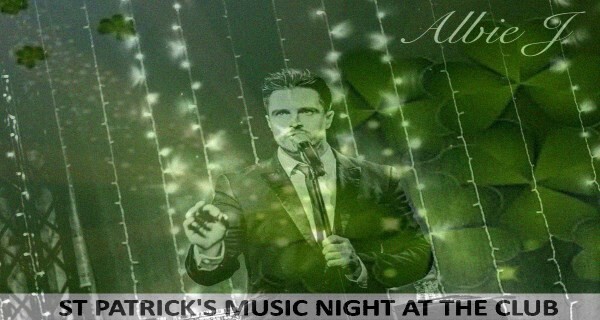 Back by popular demand on Saturday 17th March, St Patrick’s Day, Albie J. Along with Michael Buble covers he will also be doing Irish songs. Tickets will be going on sale this weekend £6 members and £7.50 non-members which includes an Irish themed menu.